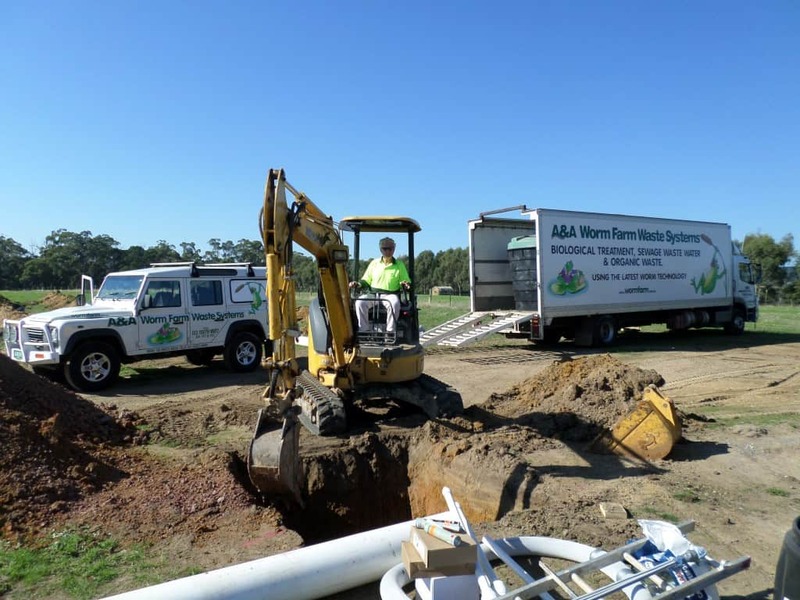 While A&A Worm Farm Septic Tank Systems are the perfect solution for properties without town sewerage access, the benefits run much deeper than practicality, as we explain below. 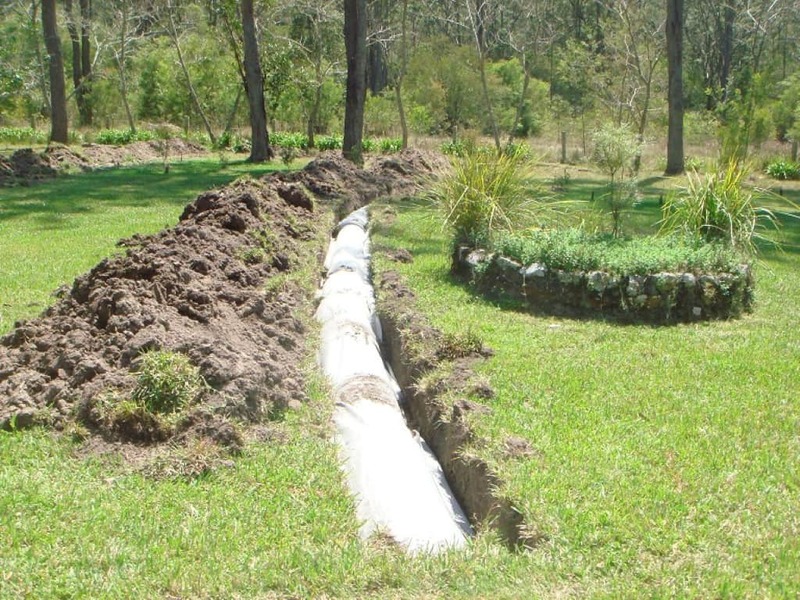 Worm Farm Septic Tank Systems are an environmentally superior alternative to the traditional septic tank systems. 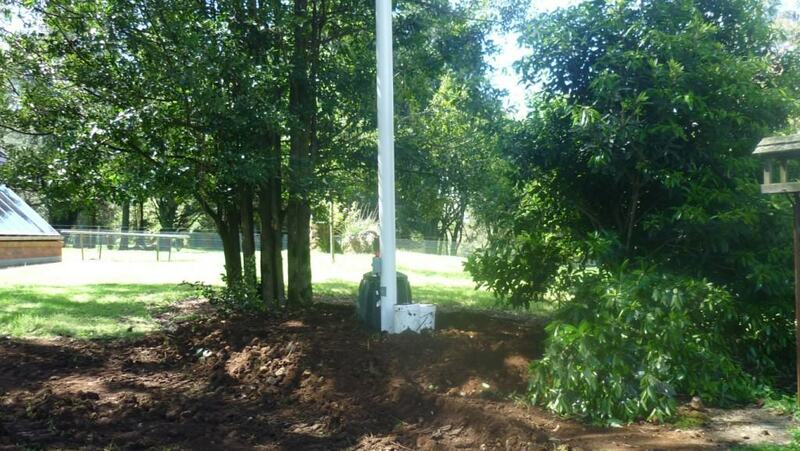 It can be installed anywhere, replacing septic tanks, bucket toilets and drop toilets. The system operates with billions of aerobic organisms working for you, primarily worms. 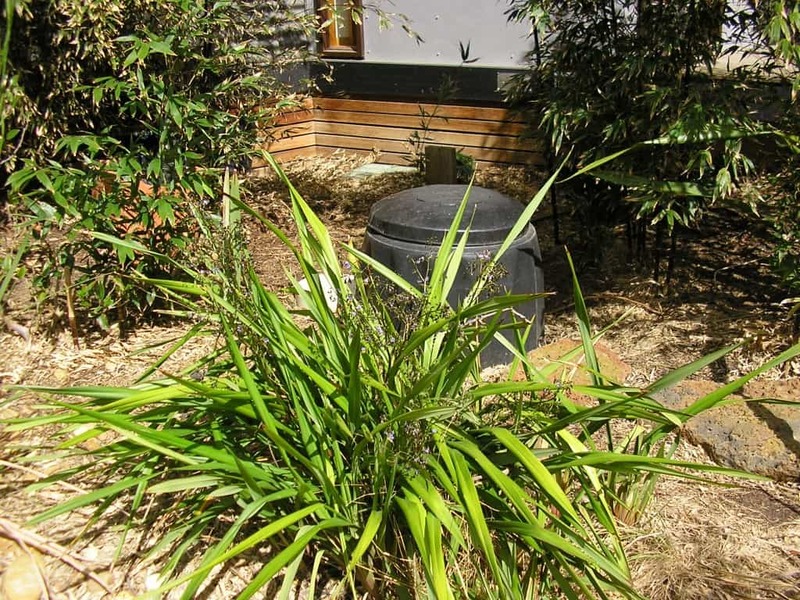 The system provides flush toilet and greywater disposal while retaining the water you use for recycling on your land. 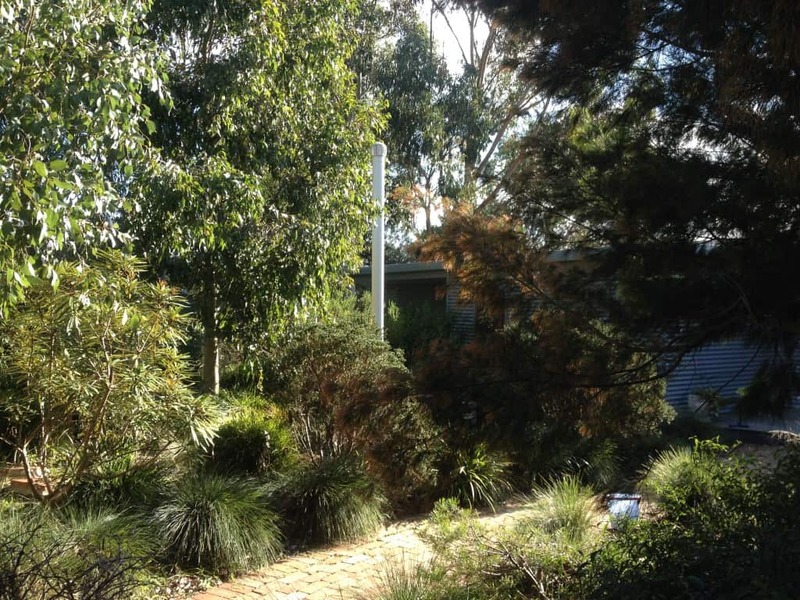 The filtered outflow is a valuable asset a permanent soil fertiliser for gardens. 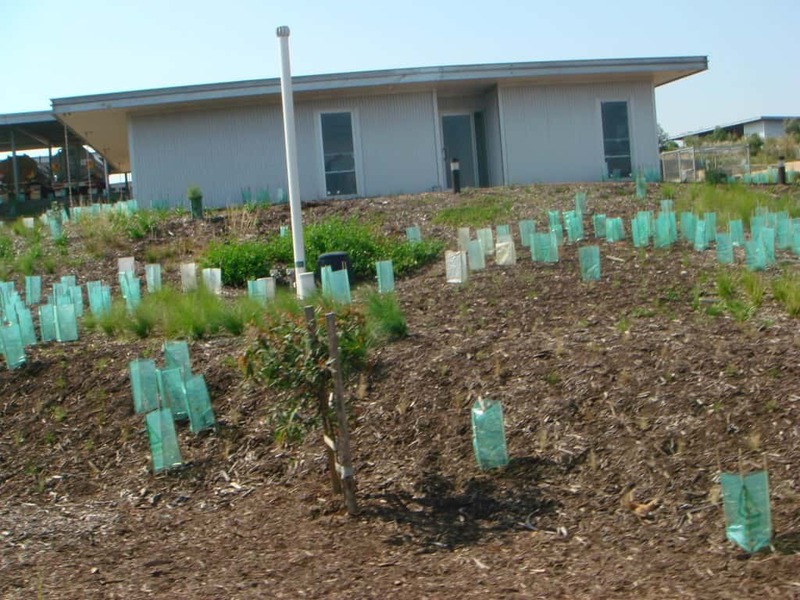 Typically, you might use your dispersion drain water to irrigate trees or shrubs, under the lawn or under garden beds. The liquid fertiliser also contains worm eggs. Washed out of the system, they hatch and the worms live in the disposal areas scouring and aerating the soil. 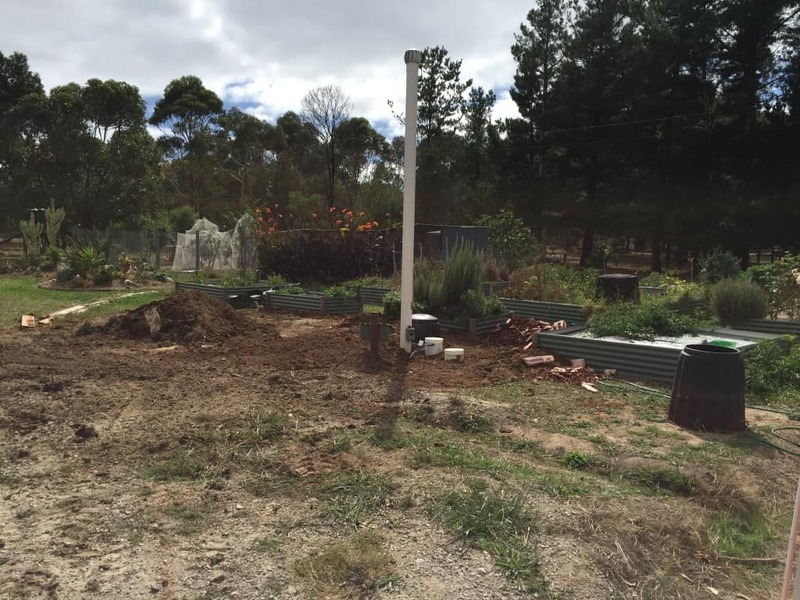 Even heavy clays will be opened up 100mm vertically and 50mm on each size per year by the worms and microbes. 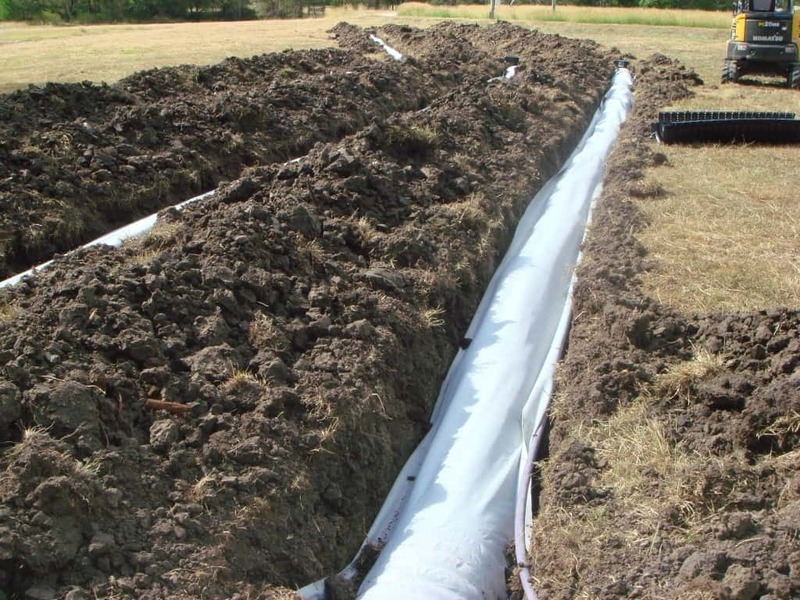 Worm farm septic tank systems will also take all compostable or rotting kitchen and house wastes. You just open the lid and drop in wastes ranging from cooked and raw food to cut flowers and weeds from the garden. That means up to 90% less garbage will leave your site for landfill. The system and its worms will never have too much to consume. The extra carbon that food scraps and other organic waste introduce actually balances the excess nitrogen and phosphorous that comes into the system through the black and grey waters. The outflow from your system is water carrying colloidal solids (tiny particles both in solution and in suspension). 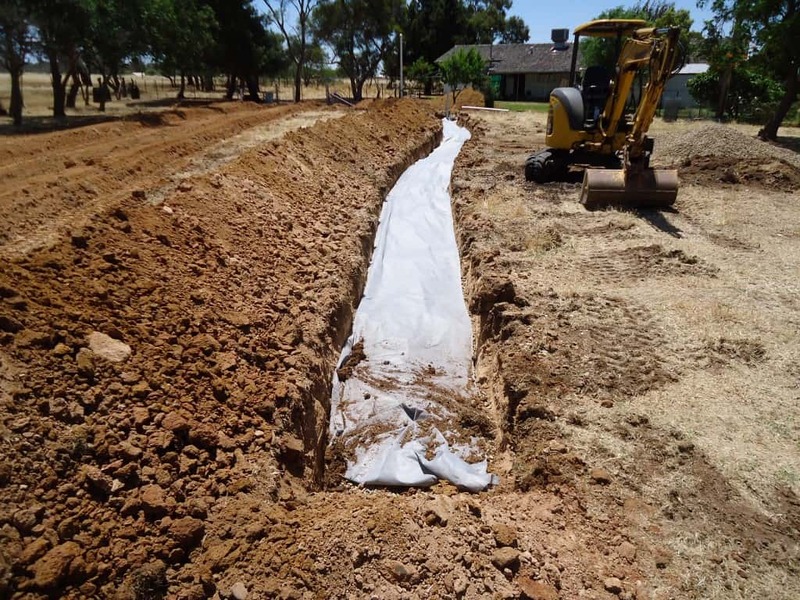 The aerobic (with oxygen) process means that Worm Farm Septic Tank Systems have no nasty smells and only needs minimal maintenance. 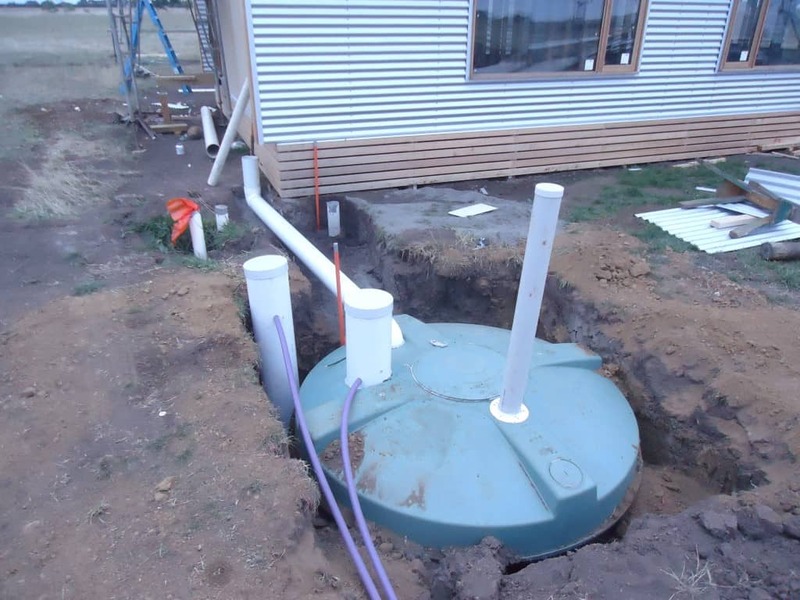 On the other hand, septic tanks use an anaerobic (without oxygen) process which generates sulphides and other foul smelling gasses. Other systems have intensive and expensive maintenance contracts attached to their installation. 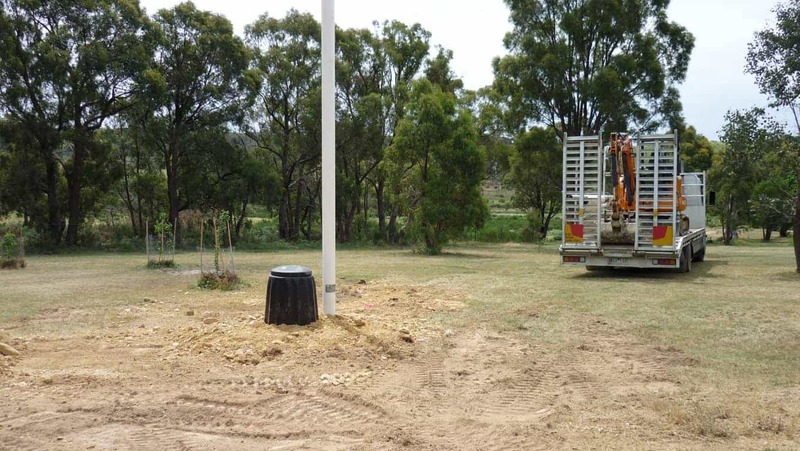 Worm Farm Septic Tank Systems are an efficient and safe way to dispose of weeds including thistles, docks, cape weed and Patterson’s Curse. The system has a huge void capacity for organic garbage, unlike other systems that can only accept very small quantities and generally only through an insinkerator. 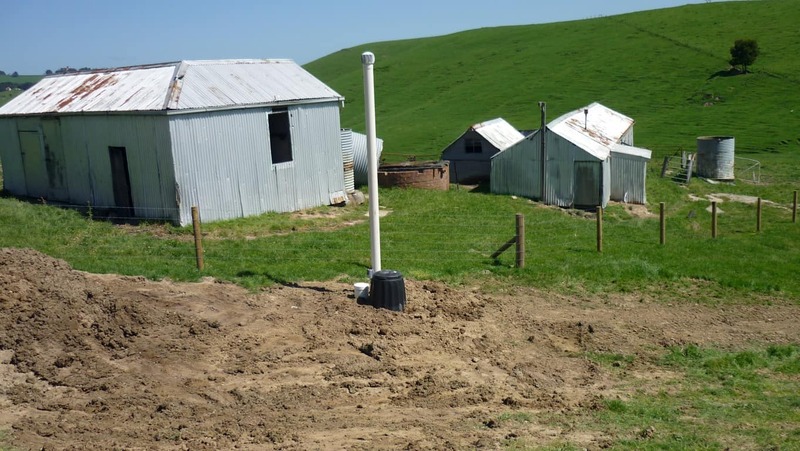 If your property is sloped, A&A Worm Farm Waste Systems would install a gravity septic system which requires no power connection. 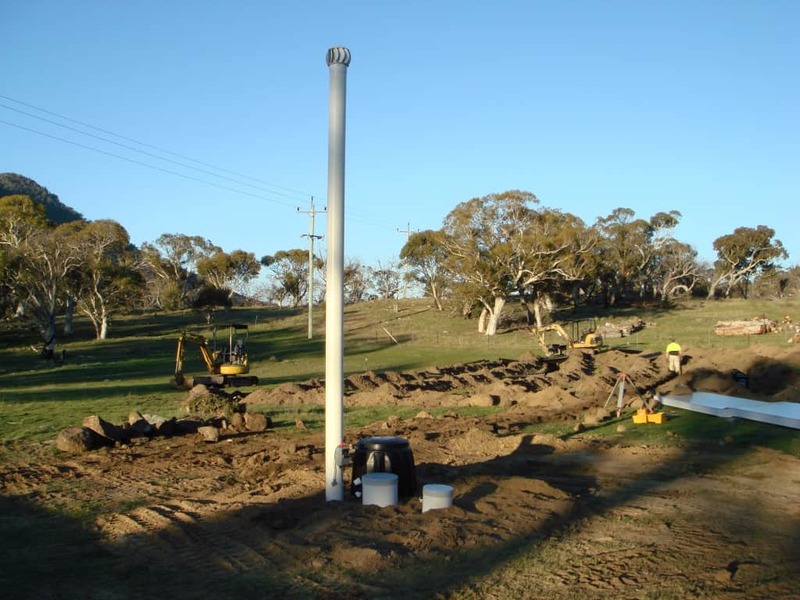 On flat sites, a pumped system would be installed. This would include a small sump pump in the bottom of the system which activates on demand, if 100 litres of liquid is in the bottom section a float switch will activate the pump for approximately one minute. Unlike treatment plants with multiple pumps that switch on and off all day regardless of whether you are using any facilities in the building or not. 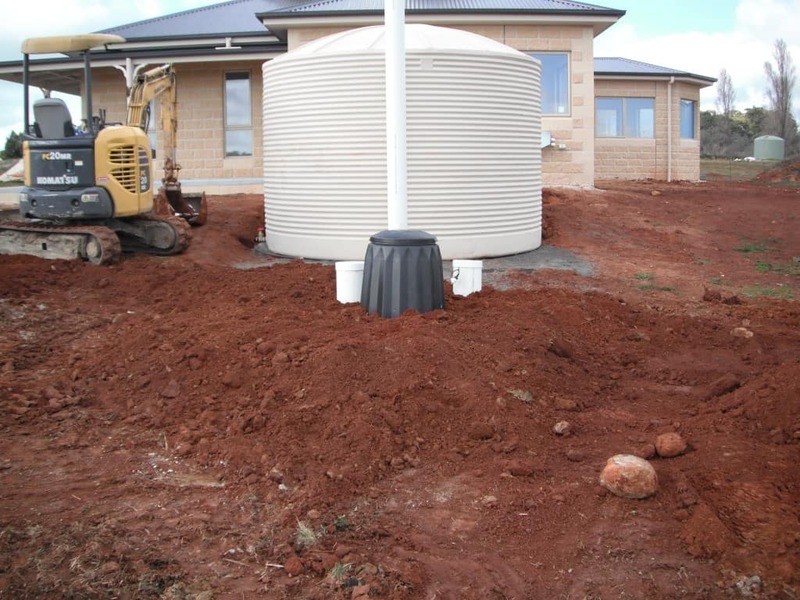 Worm Farm Septic Tank Systems use very low energy with no noise when the pump switches on. A typical four-bedroom house would cost about $20 a year (independently tested). Want to know more? Visit our FAQs page and fill out an inquiry form. If you need a quote now then head to our contact page.